*Except for the silent film night on May 15th, which begins at 8pm. 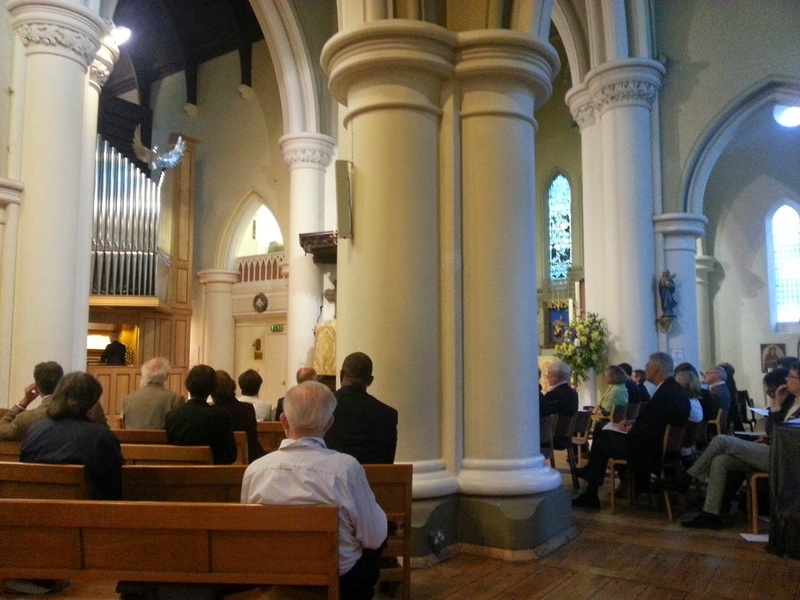 A second recital series has been programmed, in what will become an annual fixture at St John’s Notting Hill, London, now that the organ has been restored. The first recital will be given by internationally renowned and critically acclaimed organist Stephen Farr on Friday May 1st, 7.00pm, as part of this year's Notting Hill Mayfest. All recitals are free entry with a retiring collection, except for the silent film night on May 15th, which is ticketed at £8 per person. Come along for top-quality music-making and film shows in London. 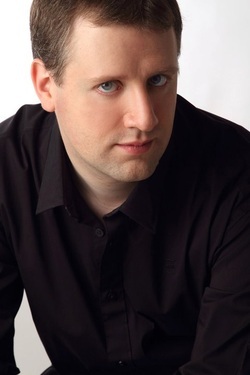 Recognised as “one of the brightest and most active English recitalists” who “plays with immaculate finish and buoyancy”, Stephen Farr opens our recital series in 2015. 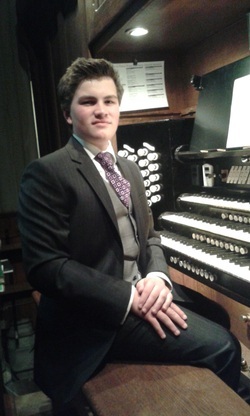 Sam Barber is the Organ Scholar at St John's Notting Hill. He is currently studying at the Guildhall School of Music. 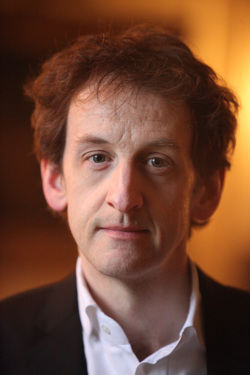 Gabriele Damiani teaches at St Edwards School, Oxford and for the Royal College of Organists. 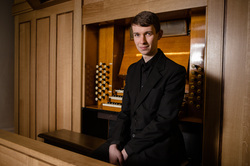 Christopher Baczkowski has won an Oundle Organ Festival recital award, having excelled at the Oundle for Organists summer school. 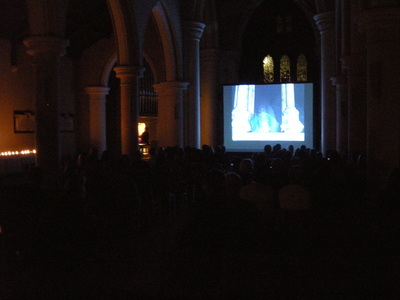 We recommend buying tickets in advance for the silent film night on May 15th - this event sold out a week in advance last year. Tickets are now on sale - click here.